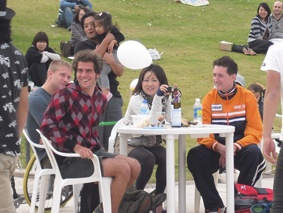 Listed below are links to blogs that reference this entry: FRENCH PICNIC '09. 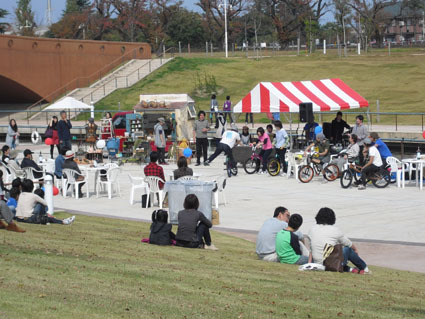 This page contains a single entry by iwasaki published on September 20, 2011 10:11 AM. 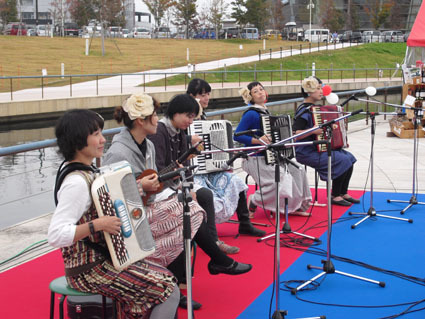 フレンチピクニック　いよいよ明後日です！ was the previous entry in this blog. 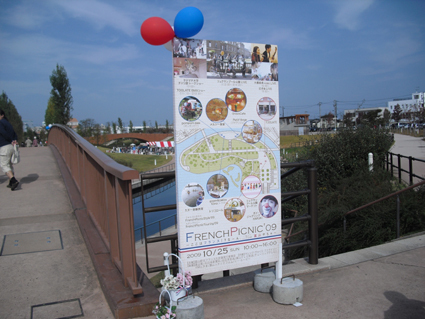 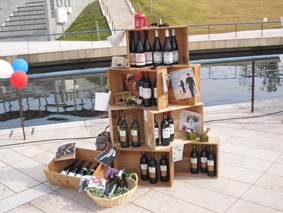 FRENCH PICNIC '11開催決定のお知らせ is the next entry in this blog.